Nissan brought both the IDx NISMO and IDx Freeflow Concepts that it rolled out at the 2013 Tokyo Motor Show to the North American International Auto Show (NAIAS) this week, and it very well may not be just to give their audacious concepts another lap. Nissan tells Australian auto publication Drive that a production version IDx could happen as early as 2016. The news was related to Drive via Nissan executive vice president Andy Palmer, who told media reps that one of either the IDx NISMO or IDx Freeflow rear-drive coupe concepts would be mass-manufactured in the future, though he wouldn’t divulge which of the two it would be. “Don’t say that we won’t do both, but we will definitely do one of them,” Palmer said. He would, however, confirm that the production version IDx would come with manual transmission or paddle shifters. Jalopnik, who also believes that a production version IDx would be quite evocative of the Datsun 510 (would it be too much to hold out hope that a rear-wheel-drive IDx could be rebranded a Datsun in the U.S.? ), seems thrilled by the concept of an affordable sports car powered by a light and fit-for-flight 2.0-liter-or-less turbo four. How about you? 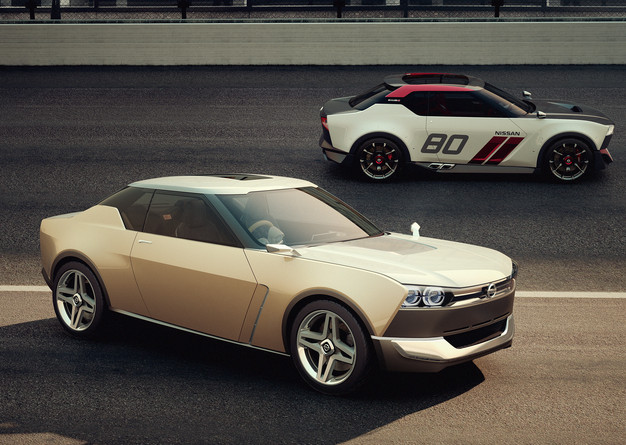 Would you like to see the production version IDx transform into the next generation of Datsun? Does the name really matter so long as it drives as well as it looks? 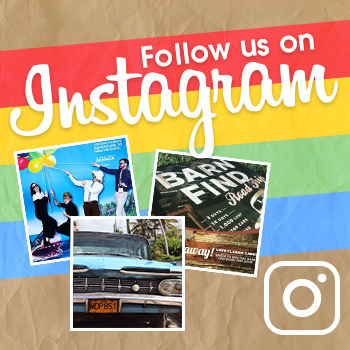 Leave us a comment and give us your take!